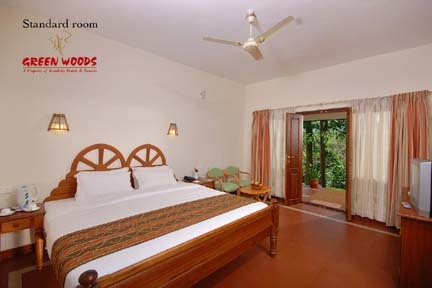 Amidst all these splendour is Green Woods, a perfectly blended rustic traditional cottage with state -of -art, hi-tech conveniences. 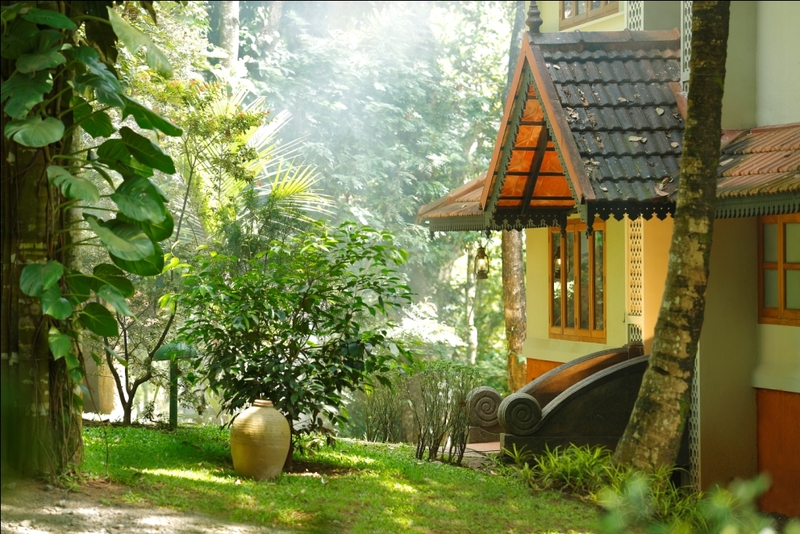 Keeping a perfect ecological balance, Green Woods enables you to experience tropical forest living -in comfort and convenience. 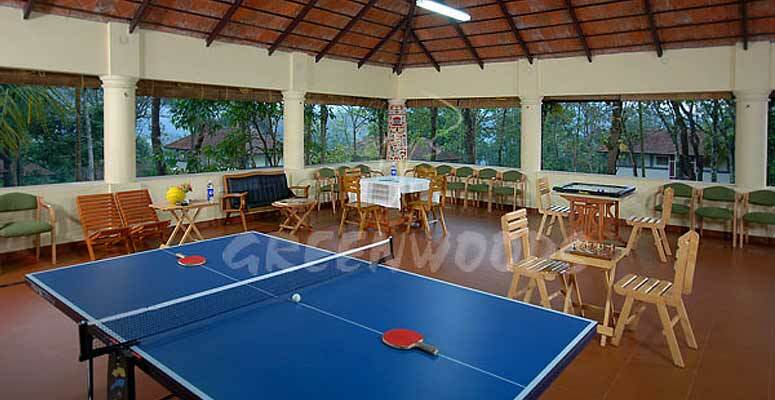 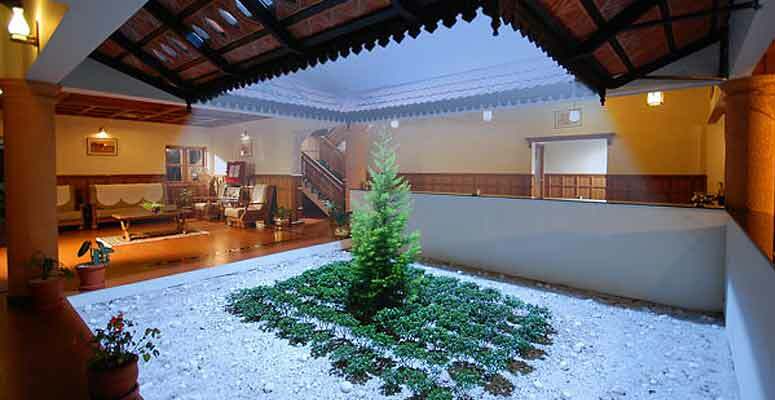 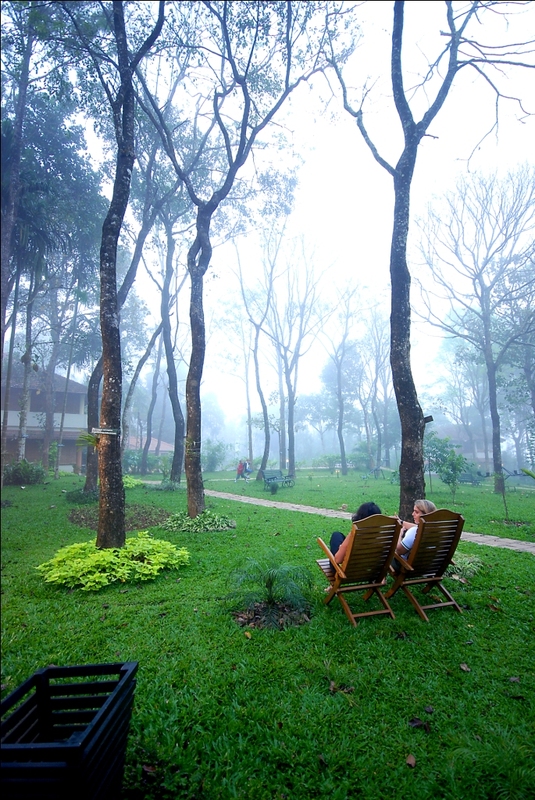 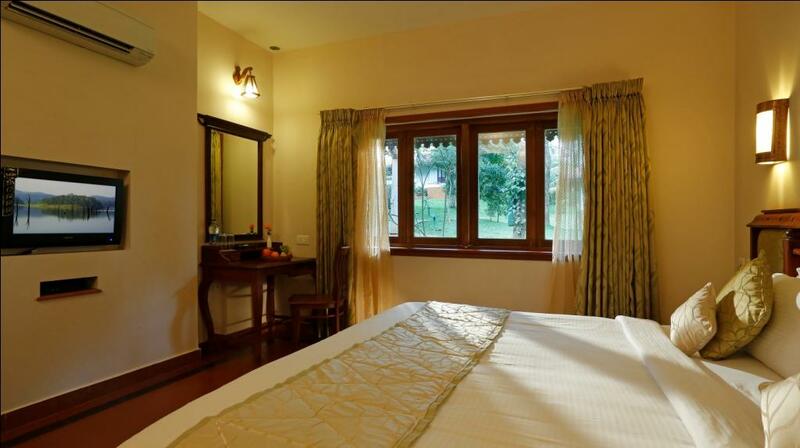 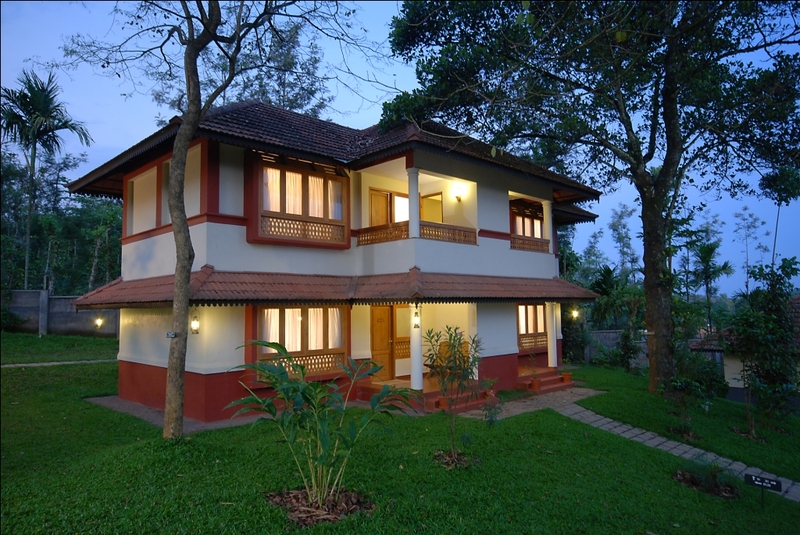 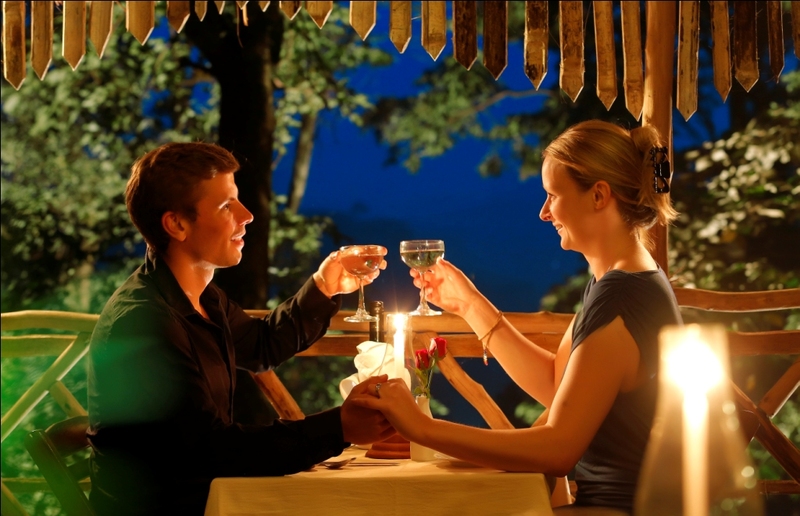 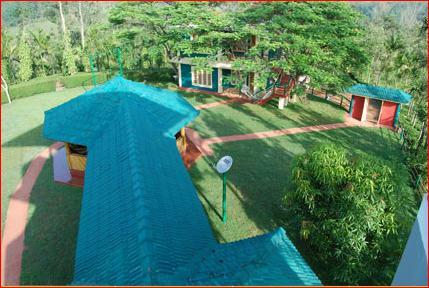 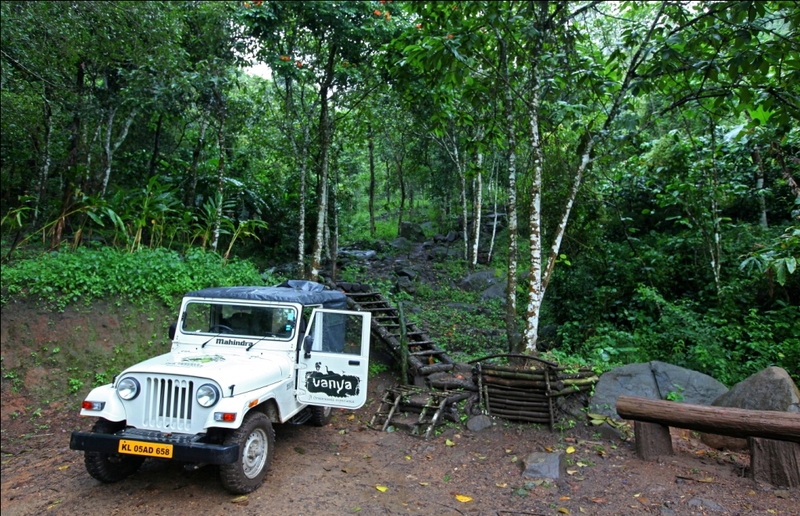 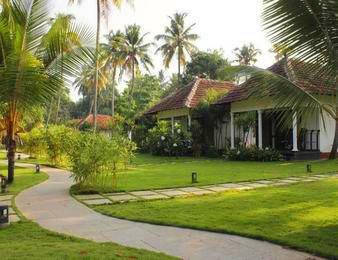 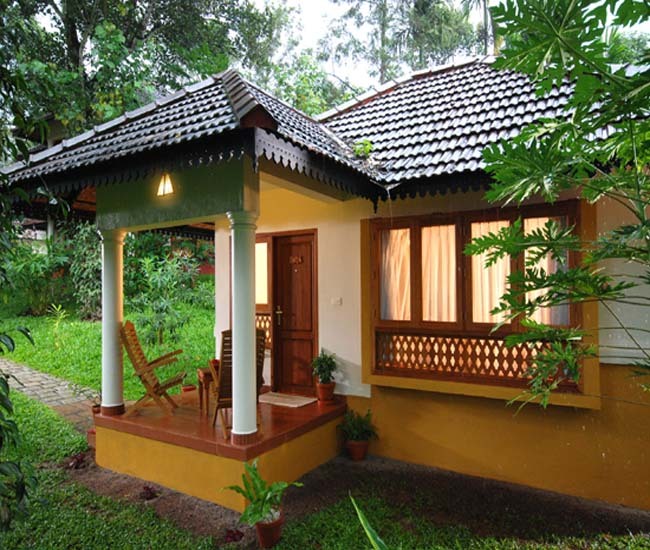 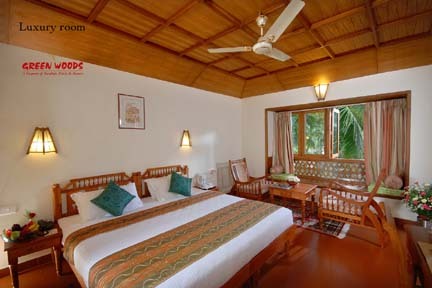 Green Woods Resort comes with 26 cosy cottages which are definite to calm and relax your nerves. 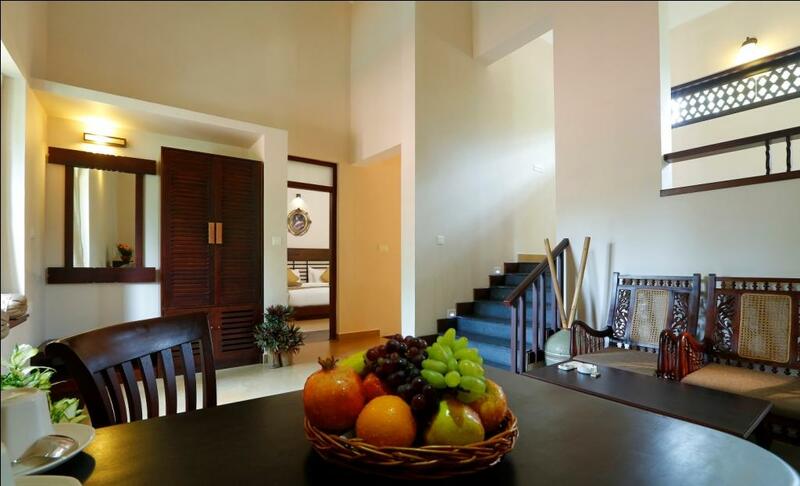 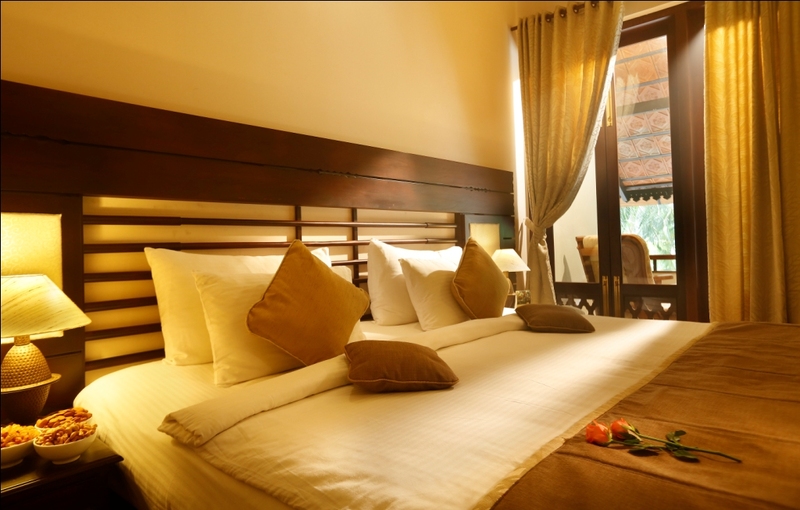 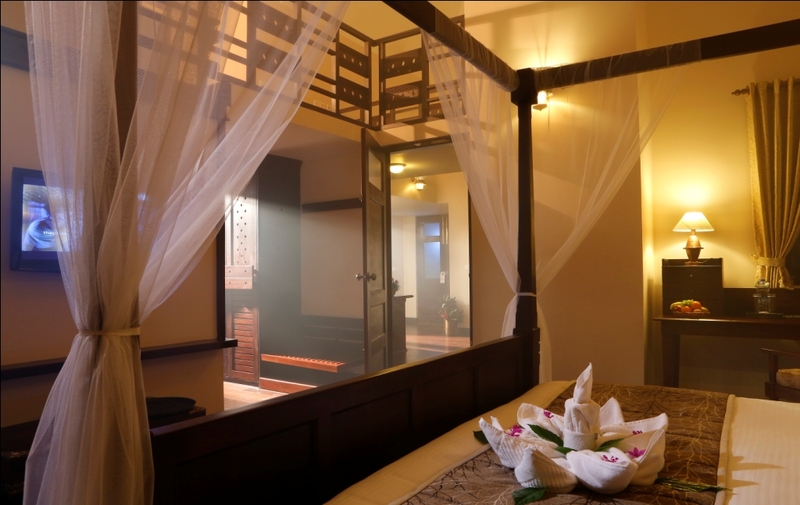 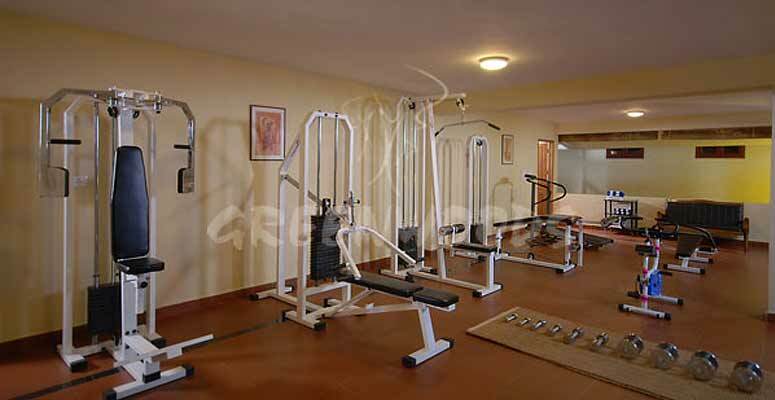 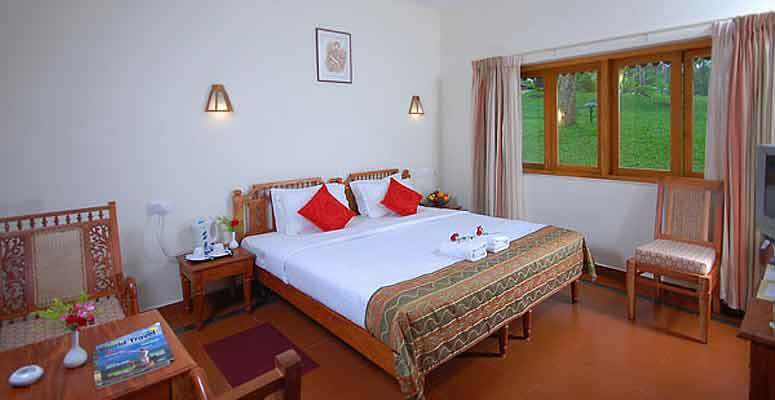 Each of these rooms is well furnished and has all the facilities. 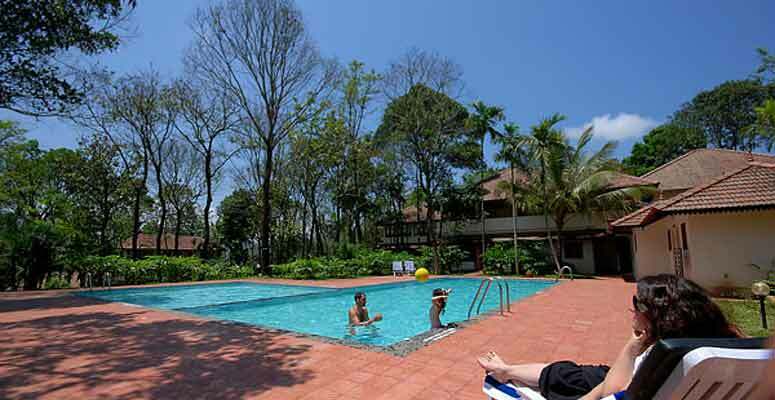 Other than this the resort also offers its guests the facilities of Multi cuisine restaurant, Ayurvedic Spa, Doctor on Call, Travel Desk, Safe Deposit Locker and Internet Cafe. 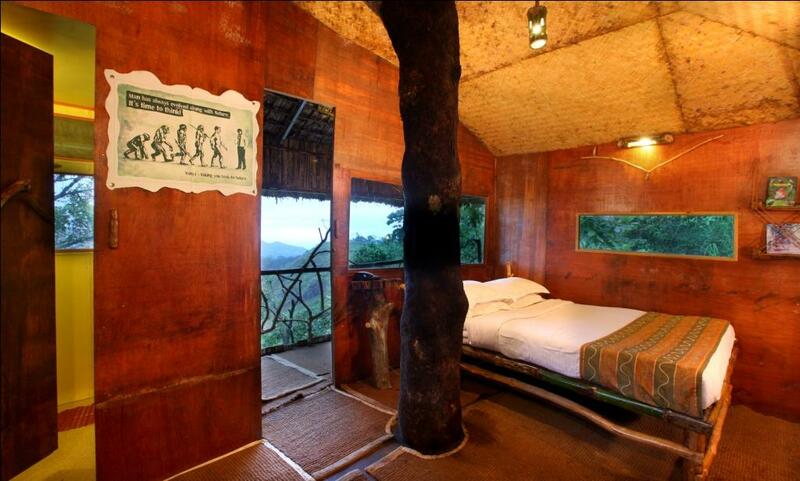 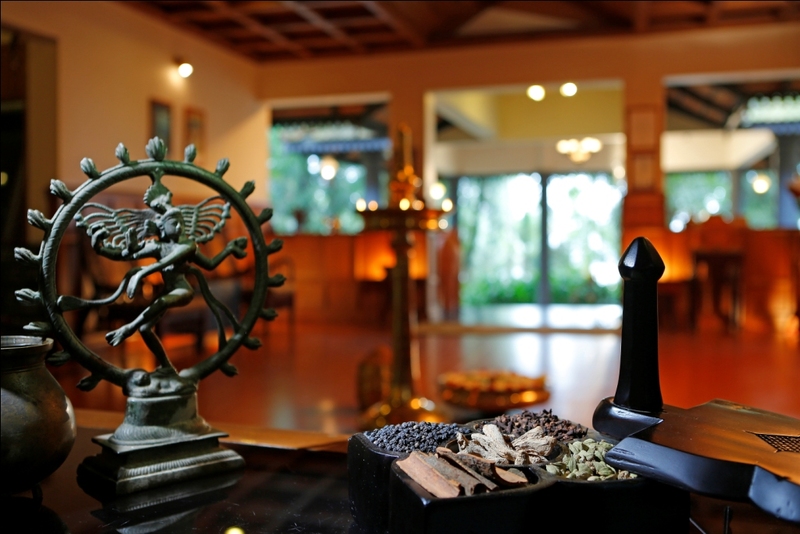 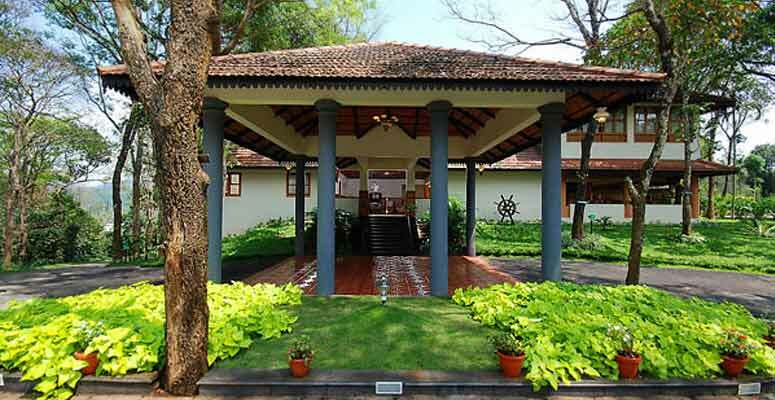 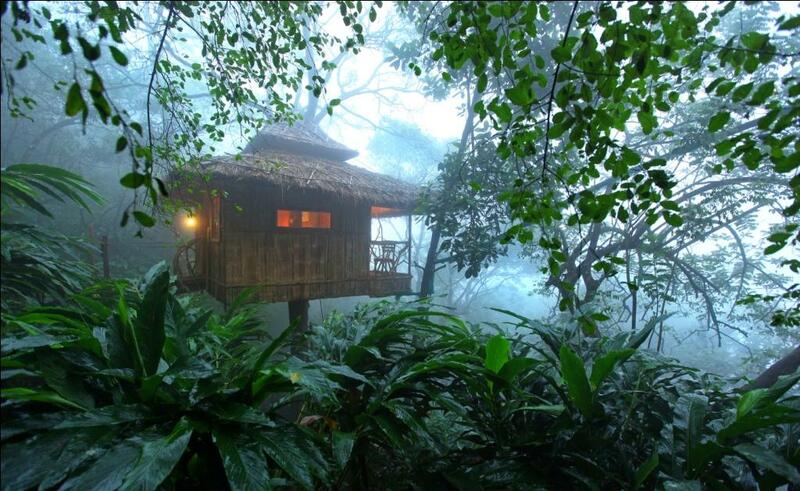 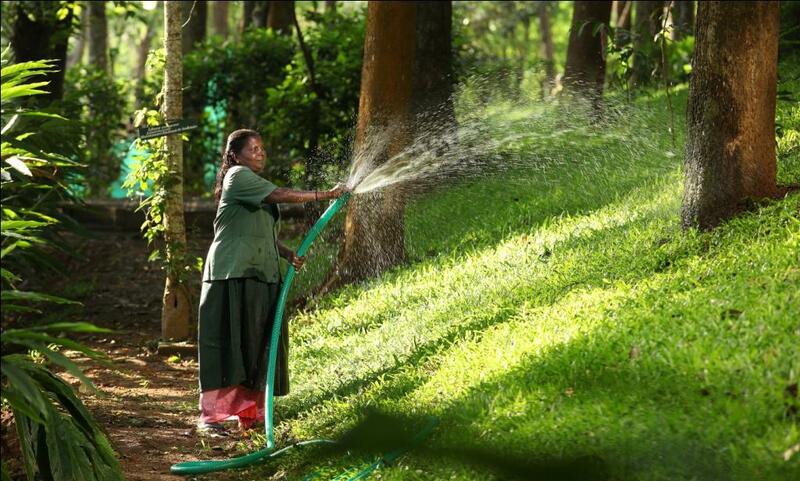 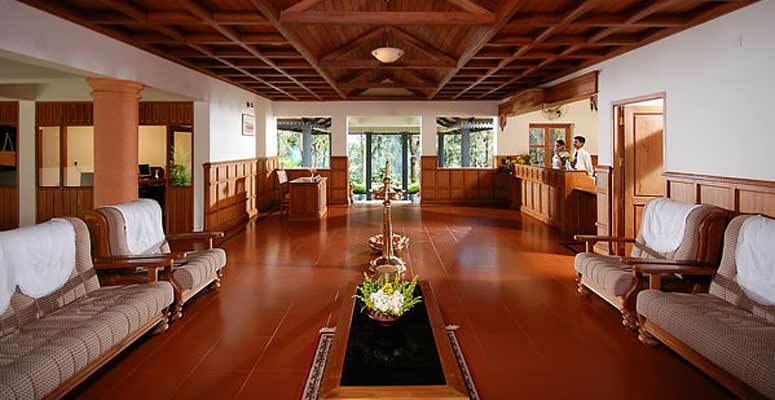 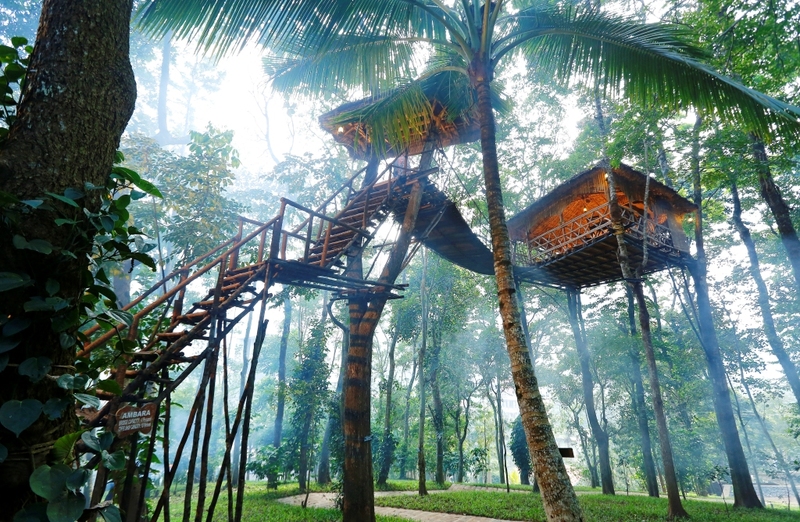 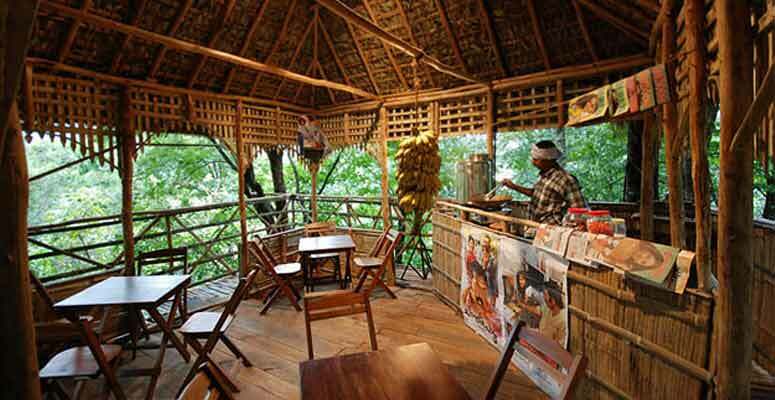 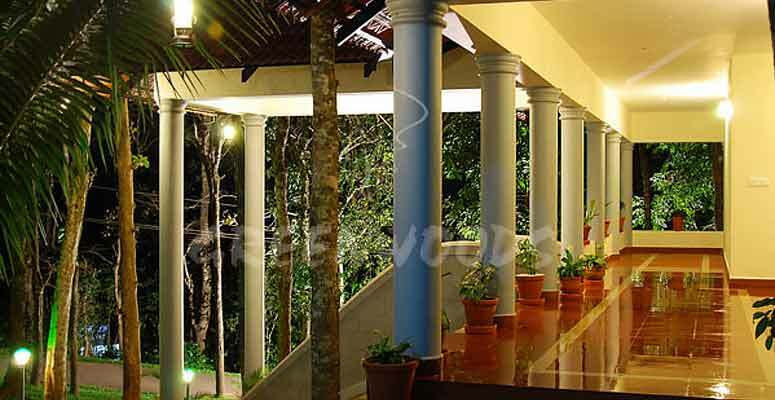 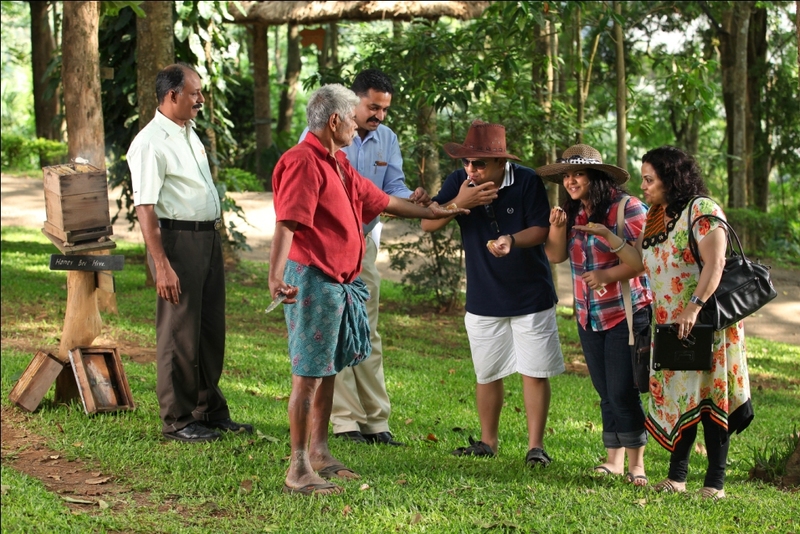 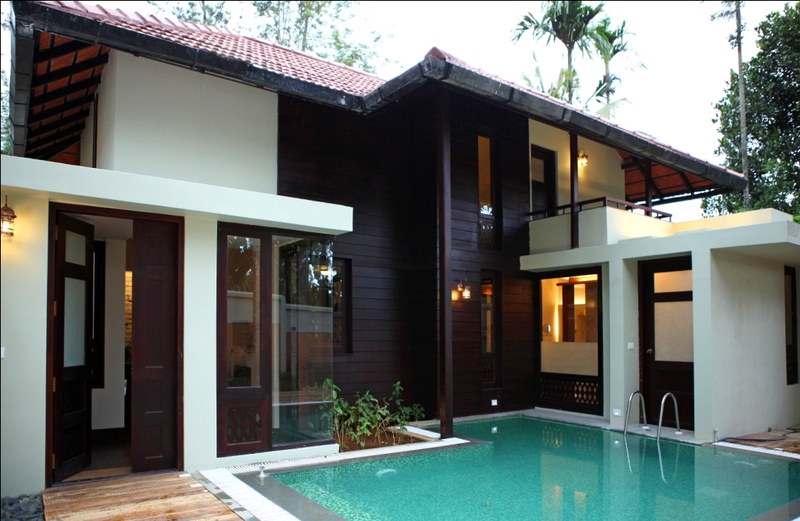 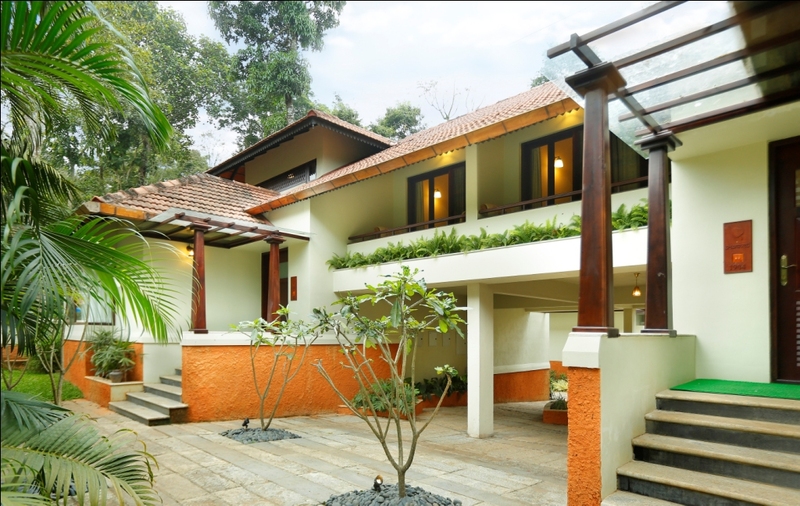 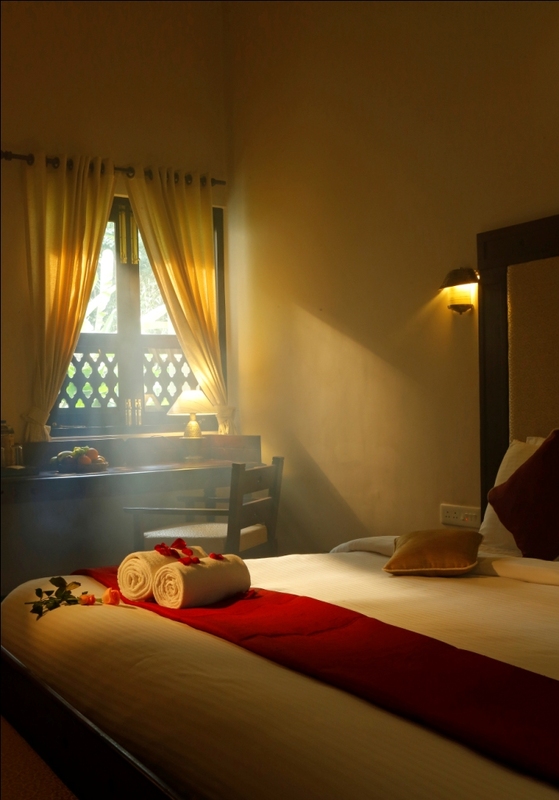 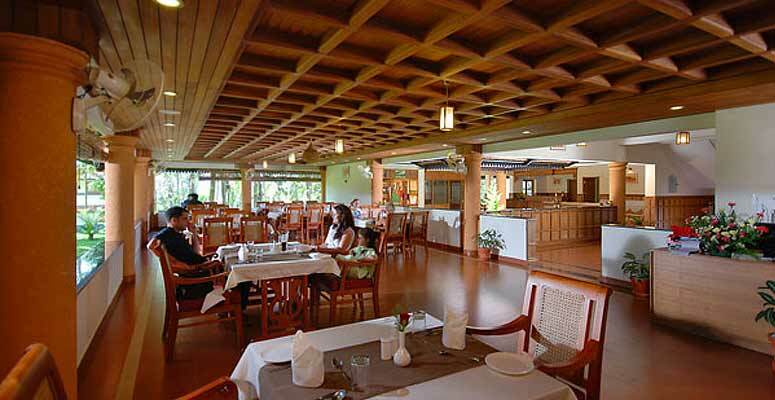 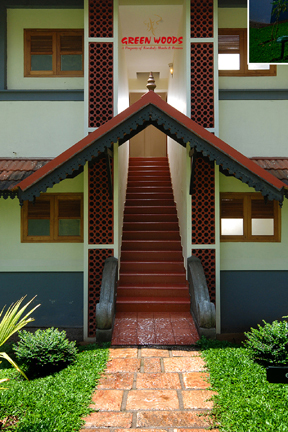 This resort is located at a distance of 1 kilometre from the main town of Thekkady. 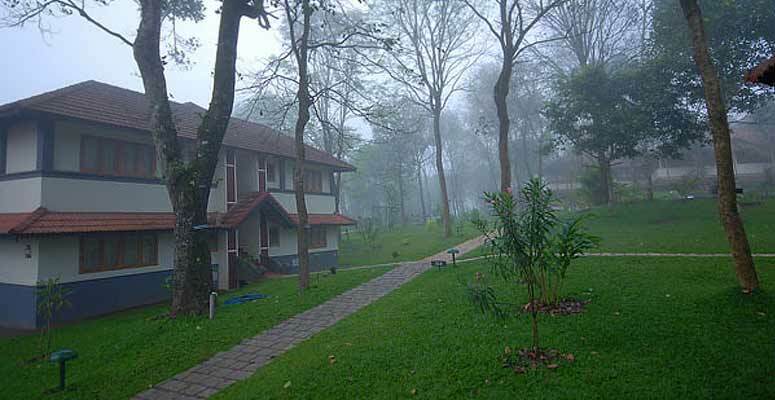 It is also located at a distance of 110 kilometres from the Kottayam Railway Station and at a distance of 159 kilometres from the Cochin International Airport.